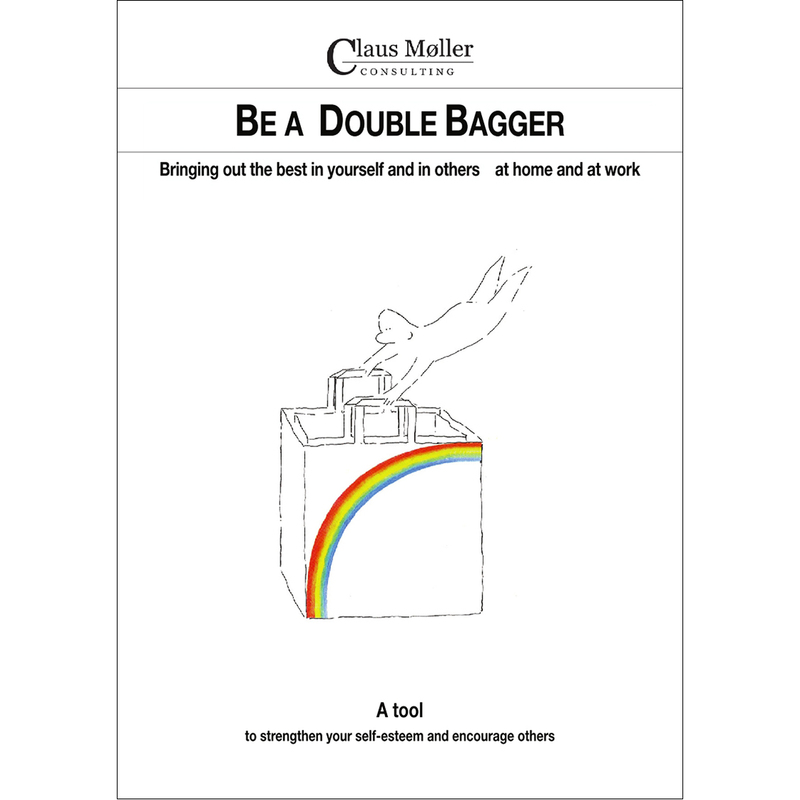 Get more aware of the importance of being a double bagger. Get better at giving and receiving strokes. Improve cooperation in a team. Build a culture where each member of the team con­tributes to strengthen­ing their own, and other people’s self-esteem. 2) How is my self-esteem? 5) How can I become better at giving and receiving strokes? 6) How is my stroke balance?